From the start of PVC window production, we chose VEKA AG as our partner. Over the years VEKA AG has proofed its reliability and high value of its profiles. VEKA AG has been the pioneer of PVC use in the window industry that has detected potential for vinyl product first in Europe and later in the US. Active since 1967, VEKA AG Corporation is one of the best-known players in the market of high quality PVC windows. After many years of improvement and innovation the name of VEKA AG has become synonymous with professional window system solutions. Heat. VEKA AG profiles for PVC windows feature exceptionally high heat retention parameters. VEKA AG Alphaline 90 profile and VEKA AG Danline 70/116 Scandinavian profile ensure thermal insulation properties that measure up to requirements for passive houses. 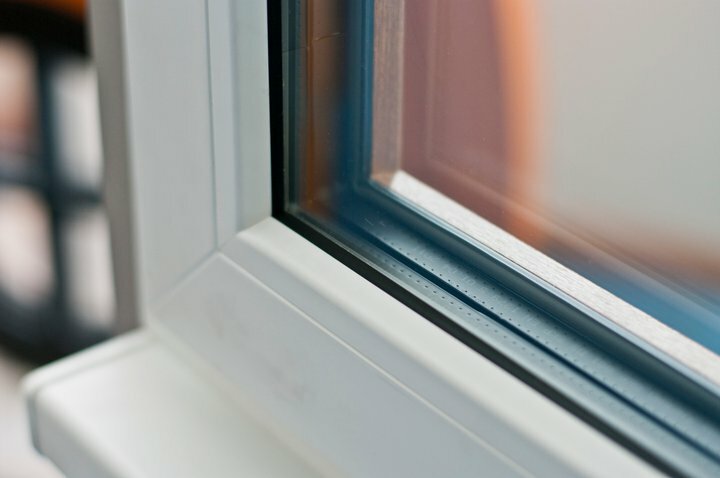 PVC profile with steal reinforcement from VEKA AG is a time-tested combination that retains its exclusive strength and thermal properties at the same time. Vast experience of VEKA AG demonstrated that the steel reinforcement does not have a significant impact on thermal properties of windows. Products based on this technology measure up to standards of passive house windows. Durability. Over long years, this profile enabled us to implement solutions for even the most complicated window systems. Durable profile: the profile surface is maximally resistant to any environment impact, its colours don’t fade. The profile is exceptionally firm as it is reinforced with a square steel tube. This reinforcement ensures the maximal possible strength. Products are made only from unprocessed plastic. Walls of PVC profile are thick. VEKA AG profiles are rated as Class A according to DIN EN 12608 quality standard. Interior. VEKA AG window systems can be flexibly adapted to the most demanding construction designs. Exceptional strength of the products eliminates the need for partitions limiting light access to the rooms. We manufacture PVC windows of both traditional and unconventional shapes. When looking for suitable window profiles, you can select from classic to modern styles, from standard to exquisite forms. Use various bars to create a unique personal style.